We are dealers in all kind of footwears. 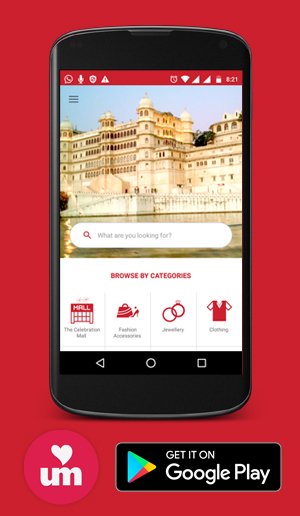 We specialise in jodhpuri mojri. 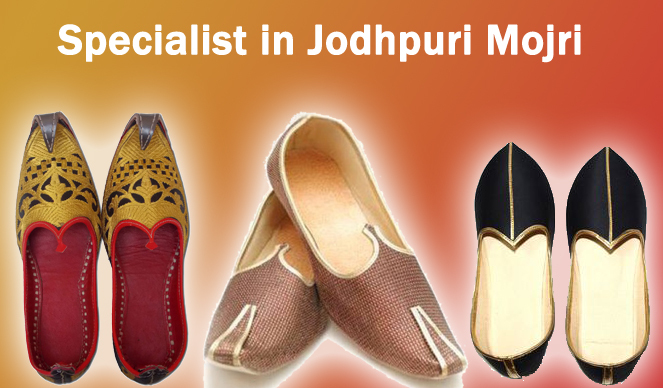 We specialise in jodhpuri mojri.